This guide is for finding Graves of your fallen comrades. 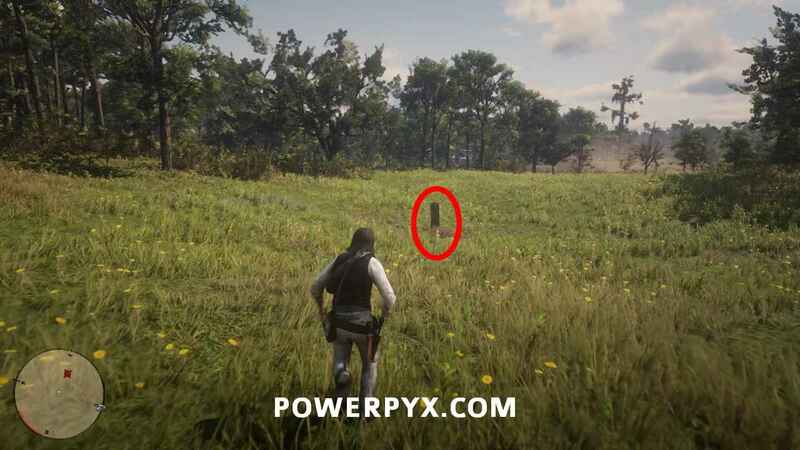 You can only find the graves after completing the story. 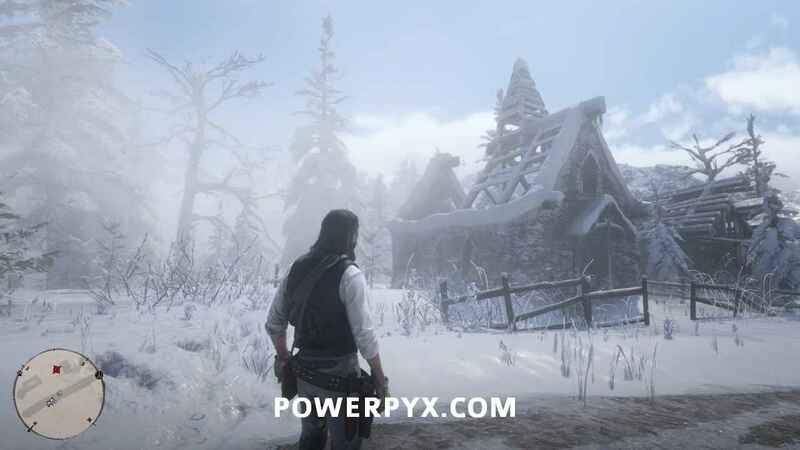 However, you will require to find all of the 9 graves in order to complete the game 100%. 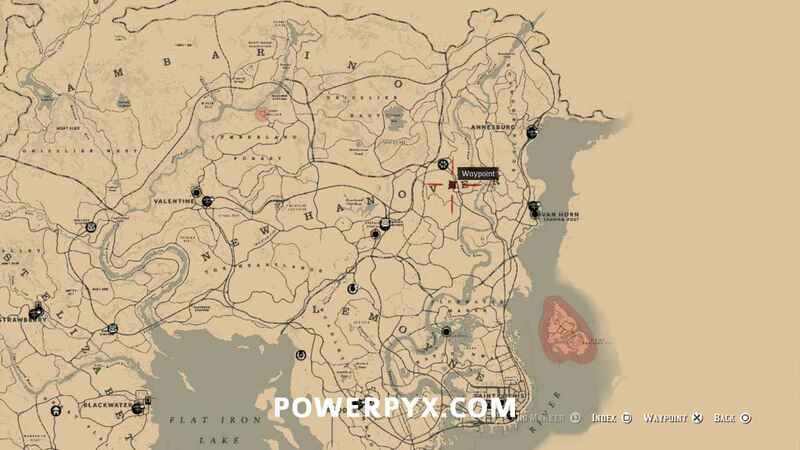 Here is the Red Dead Redemption 2 all grave locations guide. 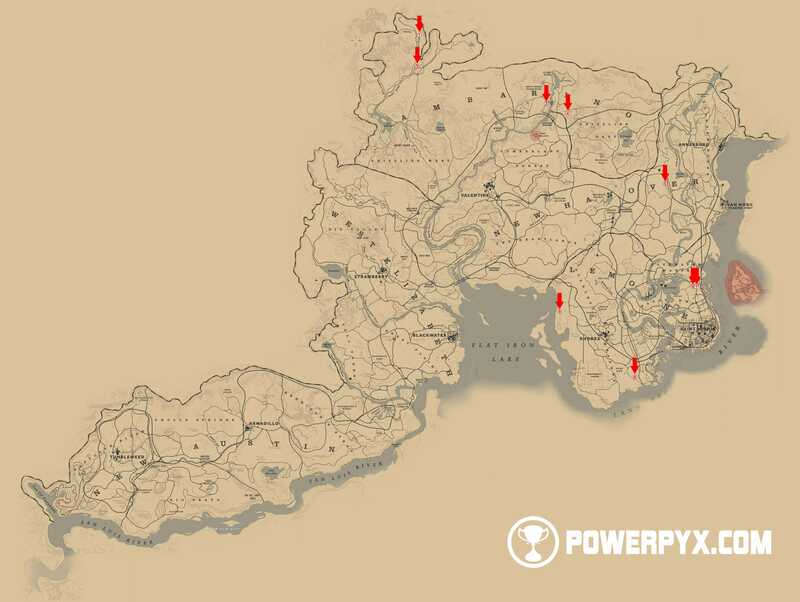 The game has a total of 9 grave locations needed for the Paying Respects trophy and achievement. They are also needed to find for a 100% completion of the game. 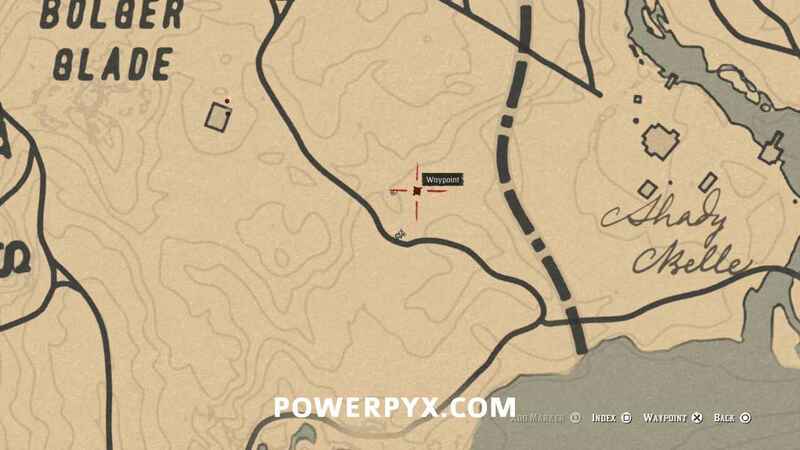 The graves are a type of collectibles and as mentioned earlier you will need to finish the story first to find the graves. 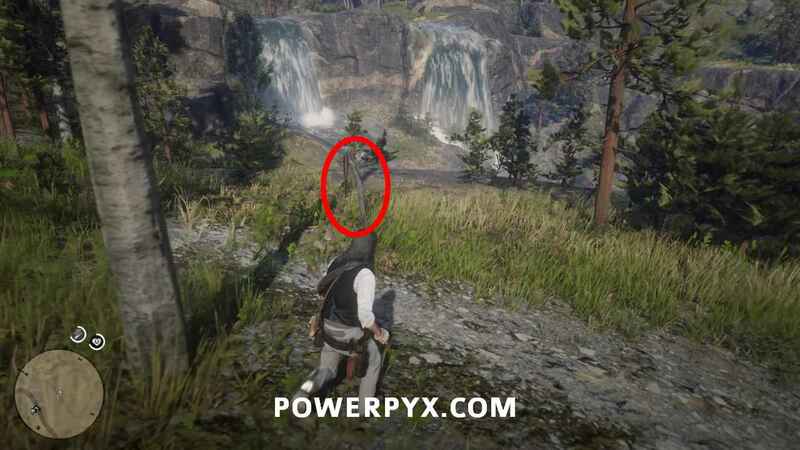 After completing the game they will show up in the 100% Checklist (Pause Menu > Progress > Total Completion). 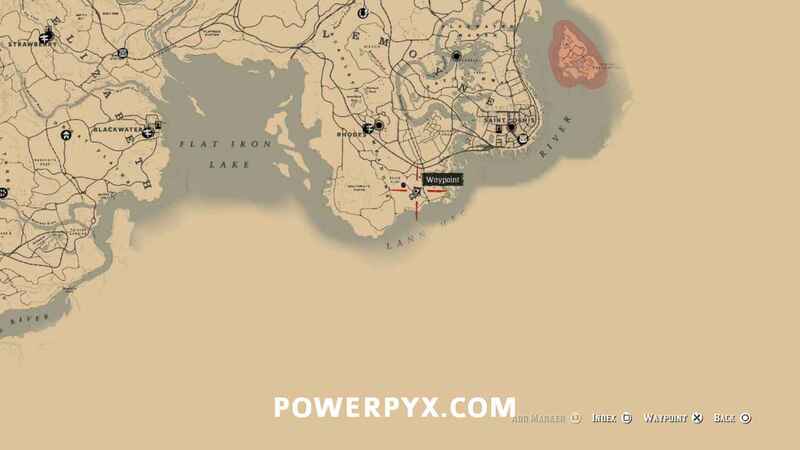 Without further due let me show you where are these 9 graves – Thanks to PowerPyx for this guide. 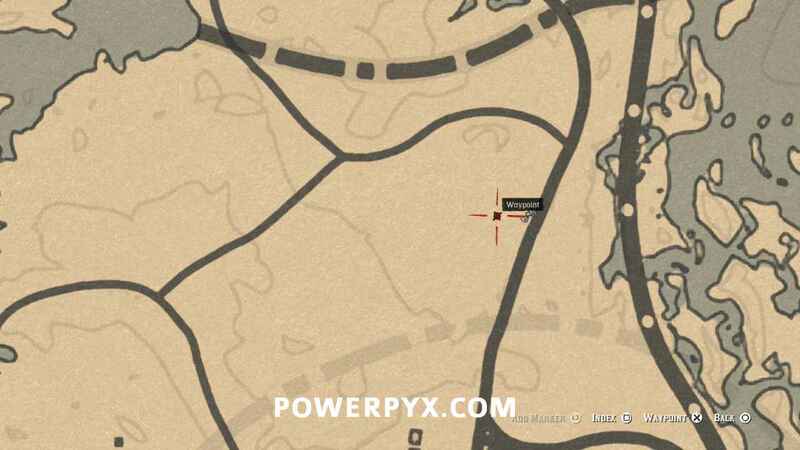 Below are the individual locations of the graves so that if you are unable to find any of these this may help instead of watching lengthy guides or videos. 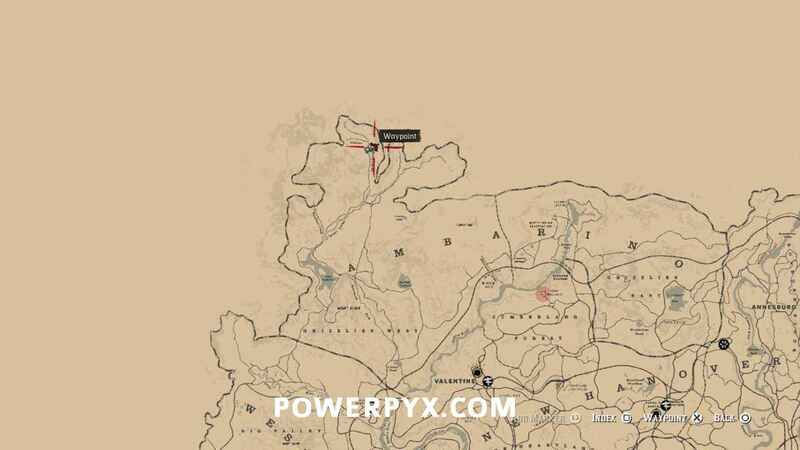 To find Jenny Kirk grave you will have to visit the north-western part of the map, in the middile of snow and east of a river, at Spider Gorge very next to glacier. 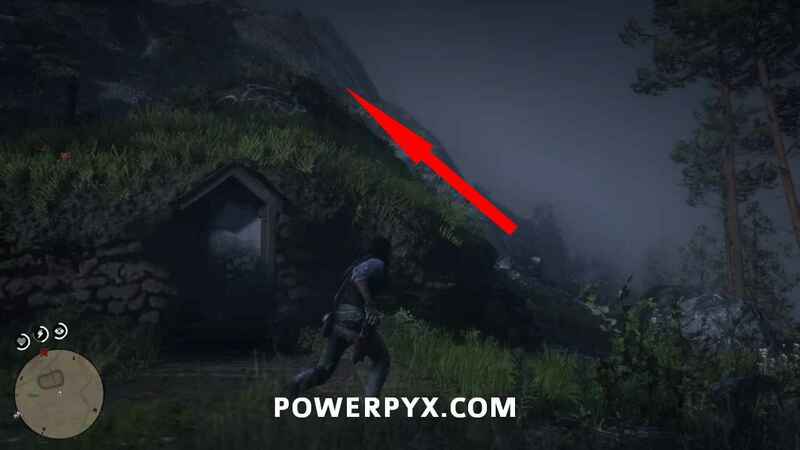 Video time: In the video, you can skip to 0:12 to find the first grave. 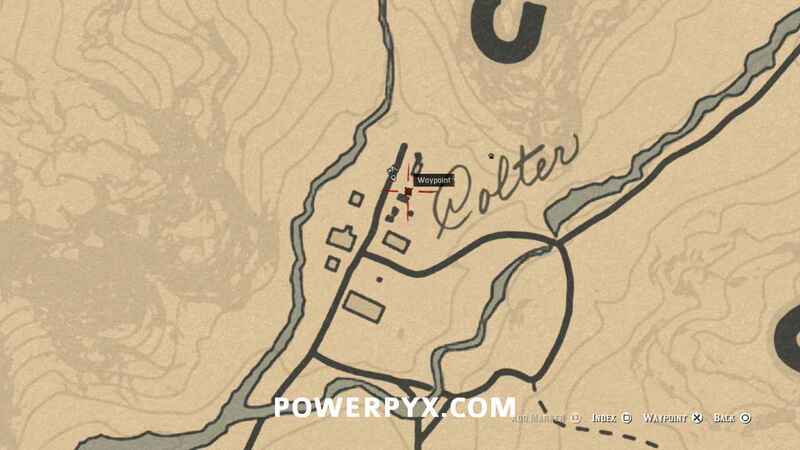 This one is easy to find as you can find the grave on the back side of the church located in Polter. 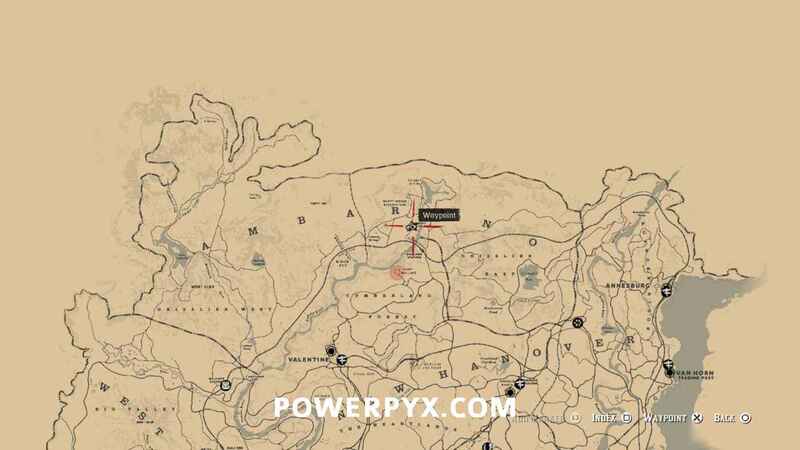 As marked in the picture of the map down below. 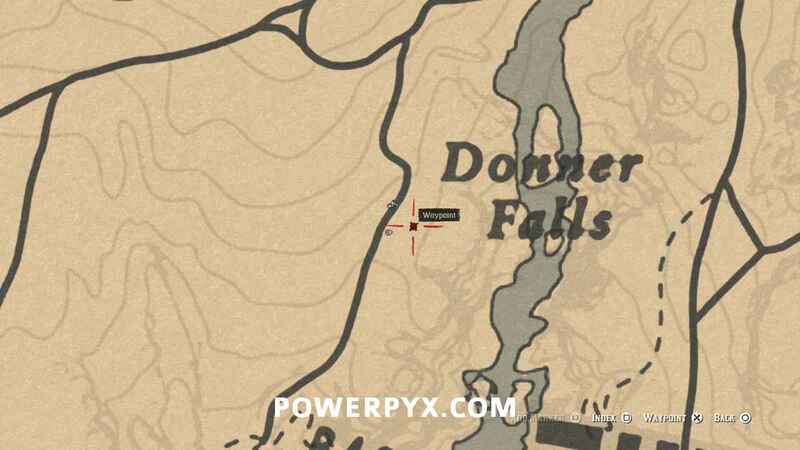 For this visit Donner Falls, now you need to find a waterfall. 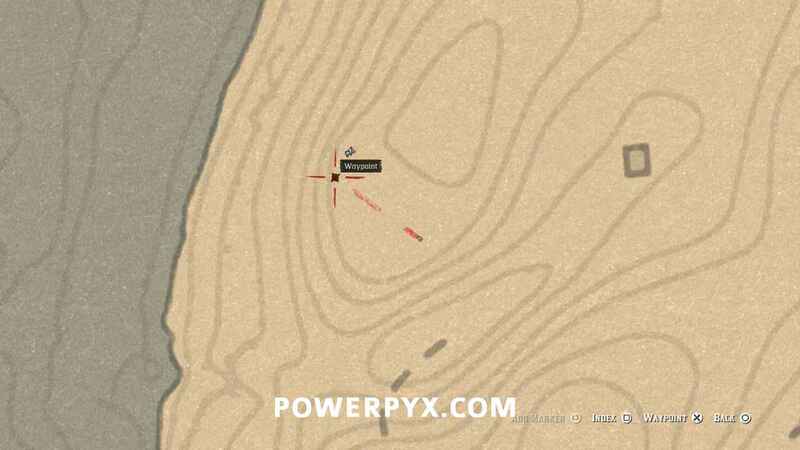 You will easily find that after watching the video of the map posted below. The grave is located on a cliff facing the waterfalls. Video time: In the above video skip to 1:27 to find Eagle Flies grave. 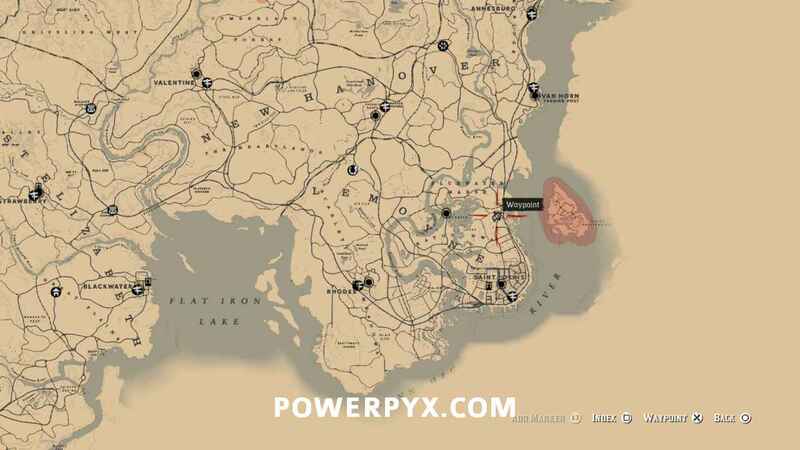 One of the thing that you need to do to get a 100% completion of the game is to find a point of interest on the map. 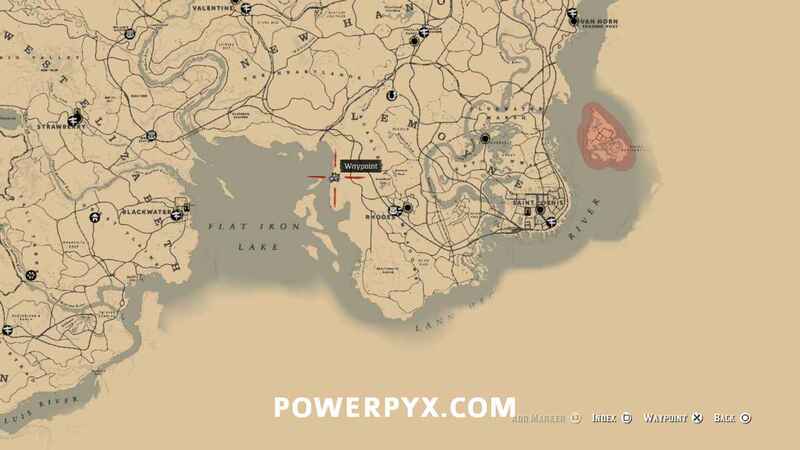 One of these locations is a Mysterious Home, which you can find for completing two thing at a same time. 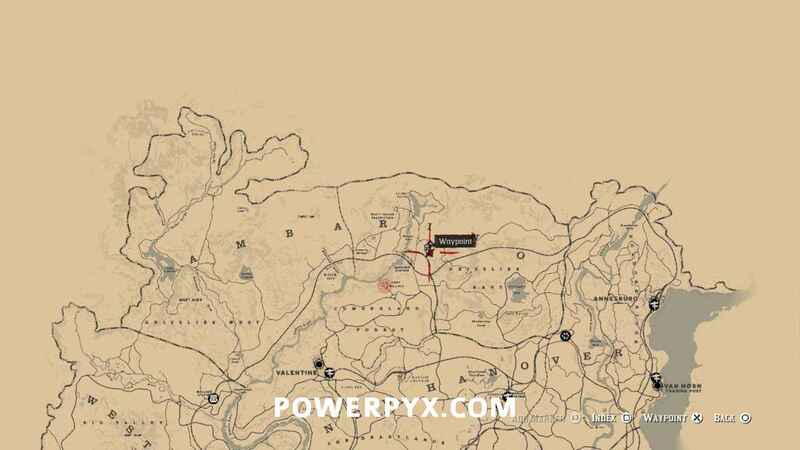 You can complete the Points of Interest collectibles and you can find the grave of Arthur Morgan as well. 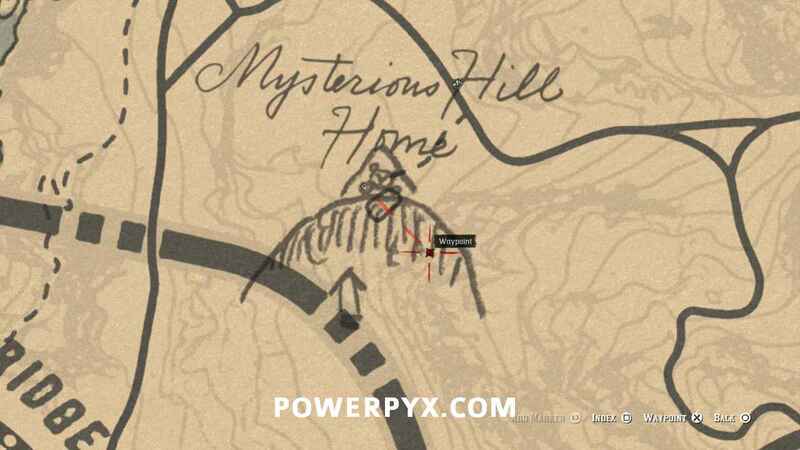 You can find the Mysterious House in our guide here. 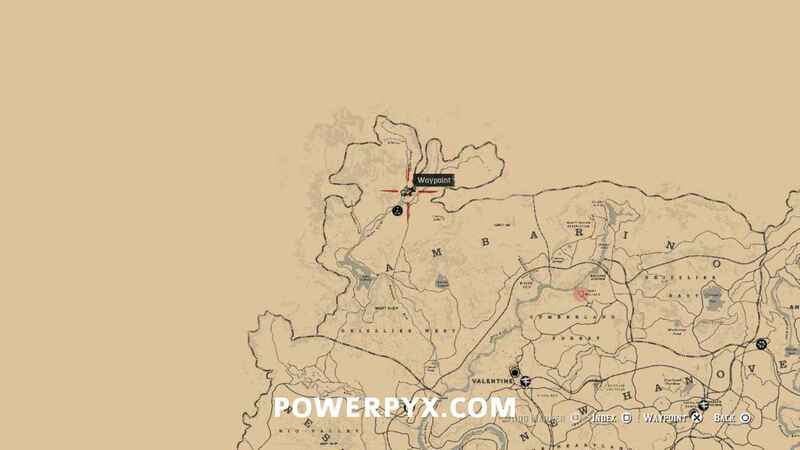 From the Mysterious Hill Home run up to the hill and on the top lies the grave of Arthur Morgan. Behind the home, there is a grassy part on which you can run up to. 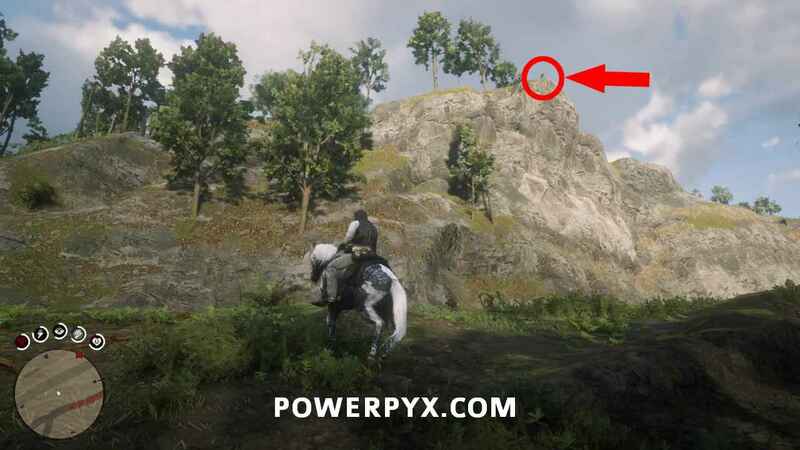 Video time: Skip to 1:55 in the video above to find the Arthur Morgan grave. 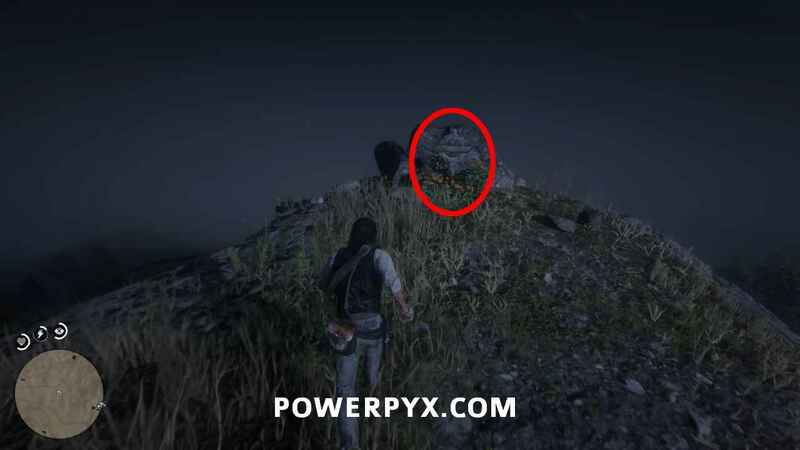 This fifth grave is located near Elysian Pool, on the edge of a hill in the state of New Hanover. Video time: Skip to 2:43 to find the grave in the video above. 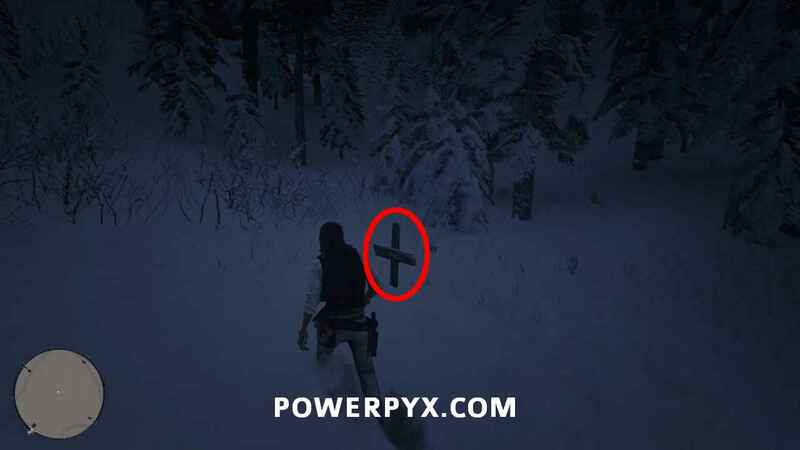 This is very interesting as if you are able to find one of these graves the 2nd one lies right beside it. 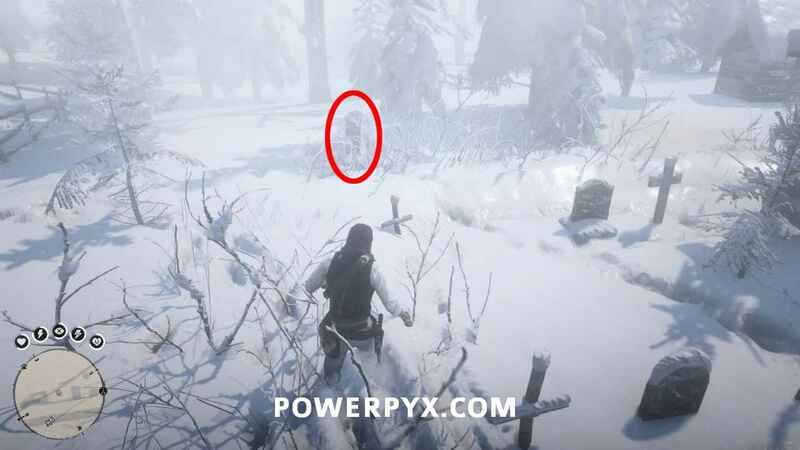 However, in order to count them as a collectible for 100% completion of the game will have to interact with both of the graves otherwise you will not be able to complete the achievement. 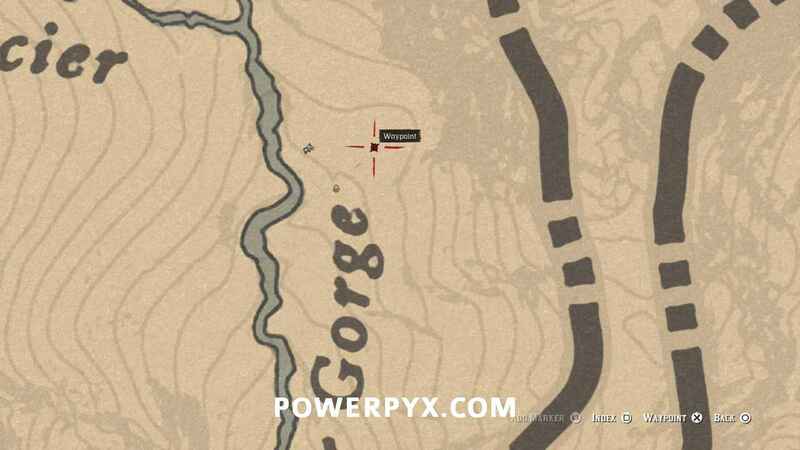 Just right beside Largas and below Marsh on the map, you will be able to find these graves right beside each other. 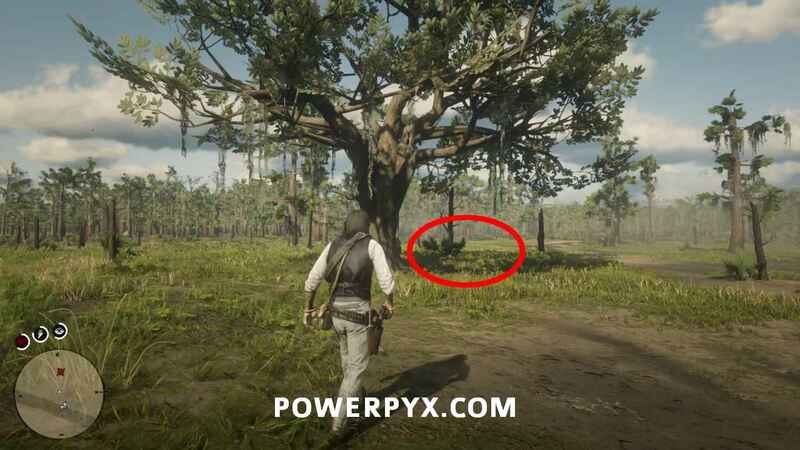 Video time: Skip to 3:30 in the video above to find both of these graves. 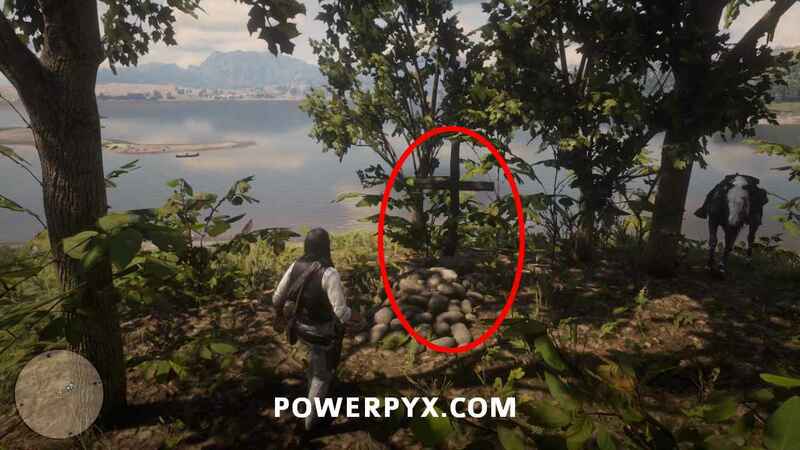 The last grave is located in the middle of some trees by the water from Flat Iron Lake far west past Southfield Flats. Rhodes is the nearest location to this grave. 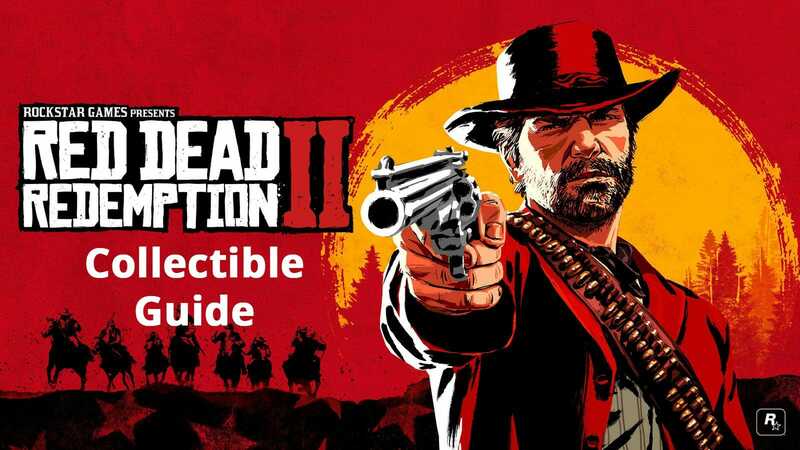 There will be plenty of guides for 100% completion of the game. Make sure to stay tuned! 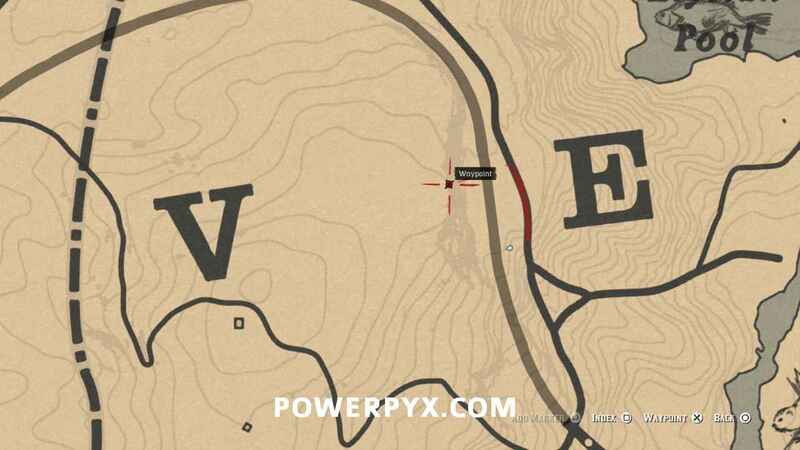 Also, let us know in the comments down below if Red Dead Redemption 2 all grave locations guide was helpful or not.